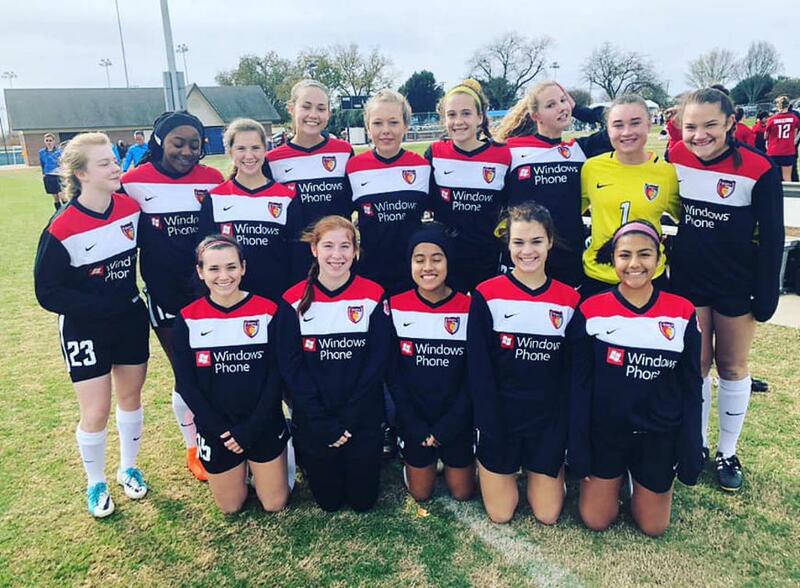 Austin Texans 02/03 are in the final preparations for the Dallas International Girls Cup. 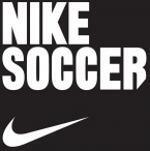 The girls are super excited to participate in this amazing international soccer event. We will be keeping everyone up to date on all the games and events at the Dallas International Girls Cup. Go Texans! !